Enjoy in the hidden beaches while takin care of Your smile. 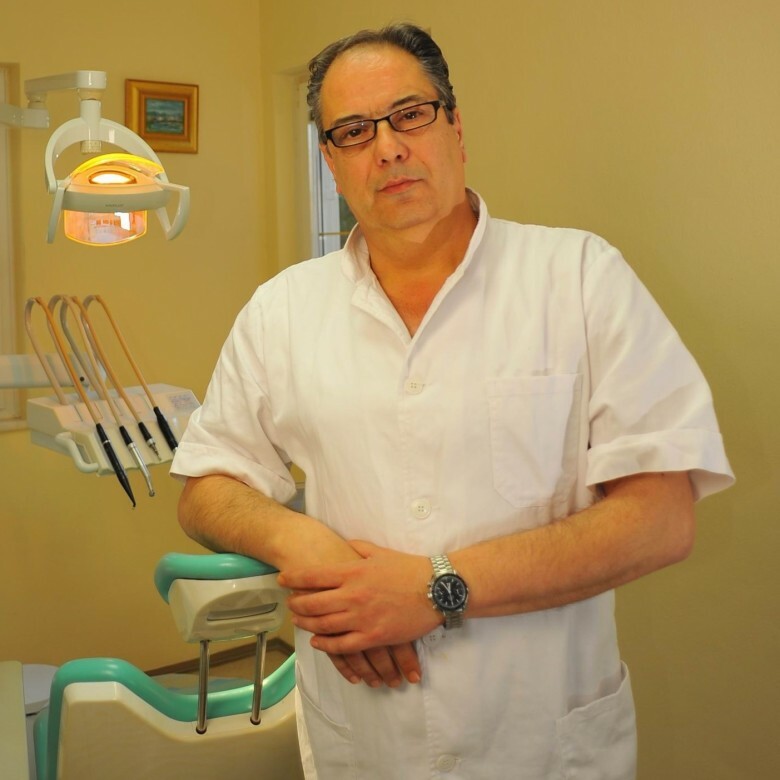 The youngest branch of dentistry with a different approach in solving aesthetic and functional problems. 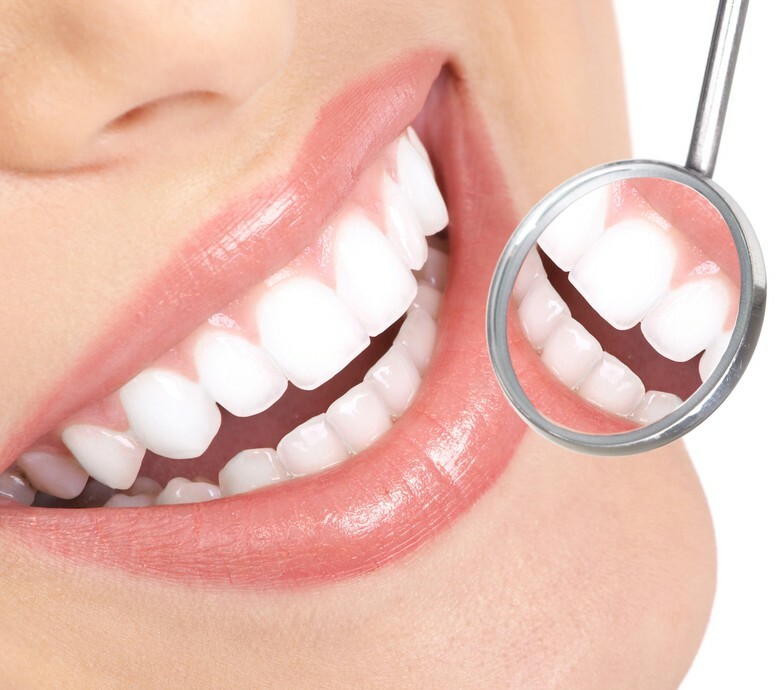 When there is loss of a tooth present, it is necessary to rehabilitate the tooth chain as soon as possible. 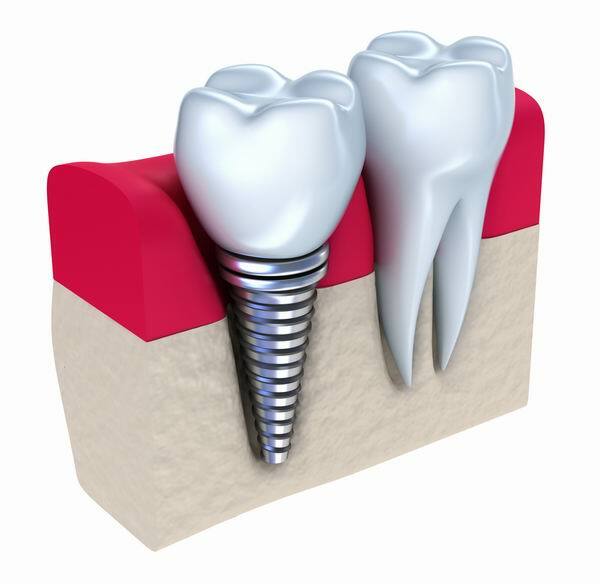 Implantology is a branch of oral surgery and an ideal solution in some cases. 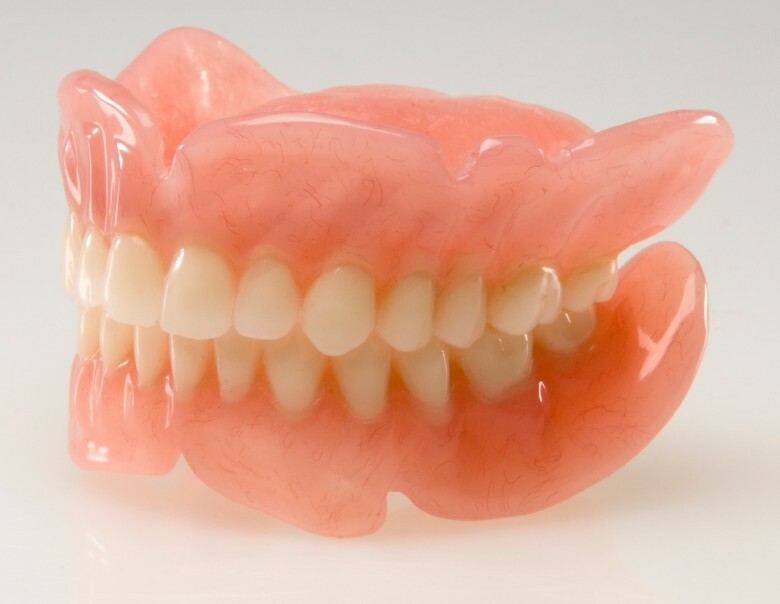 We’d love to take care of your smile. 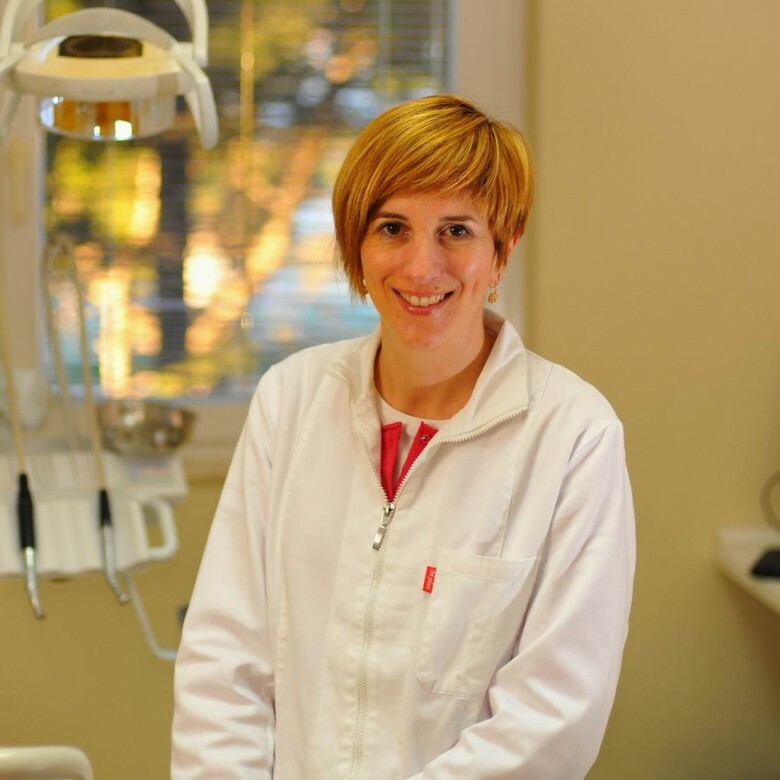 Stazić's dentistry office in Supetar offers a wide spectrum of dentistry treatments based upon experience and quality. These pages represent the basic overview of the office and its services. You are free to contact us via telephone or e-mail for any further information.